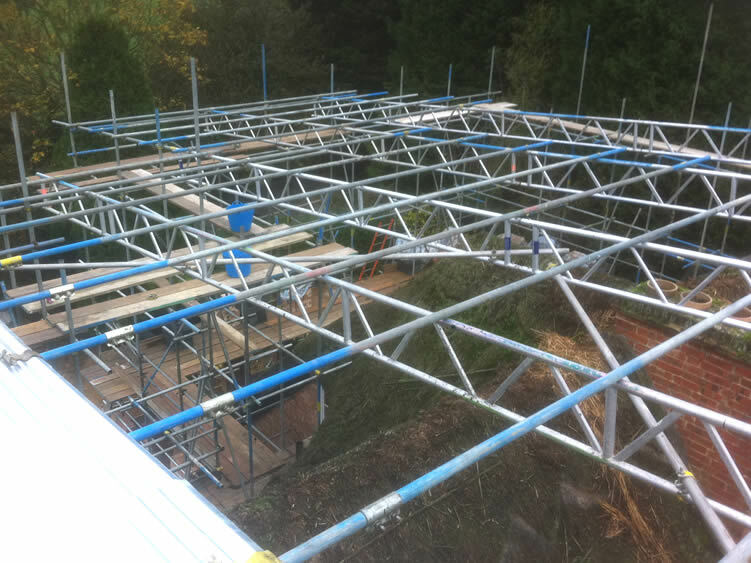 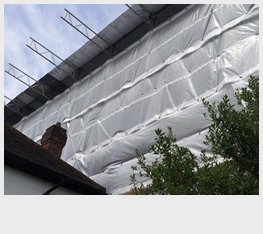 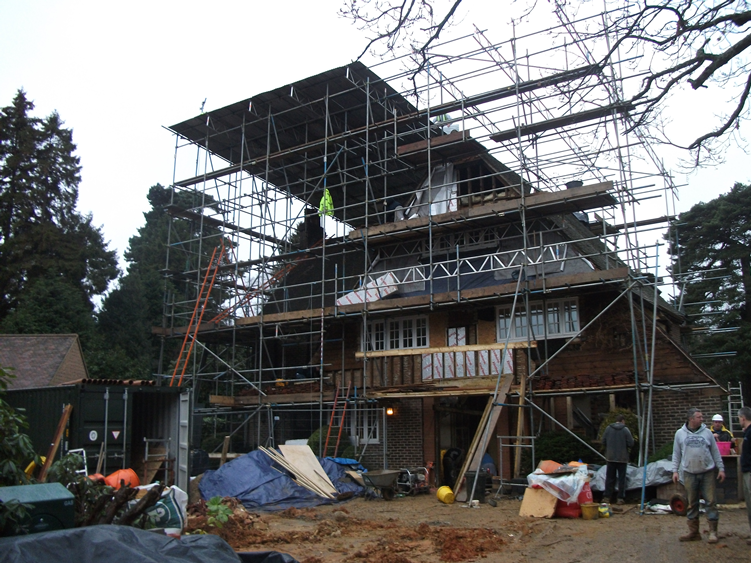 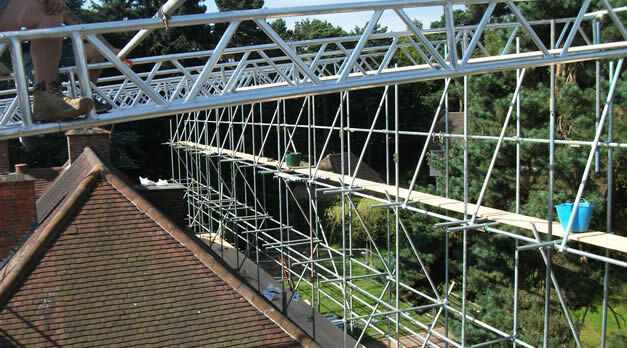 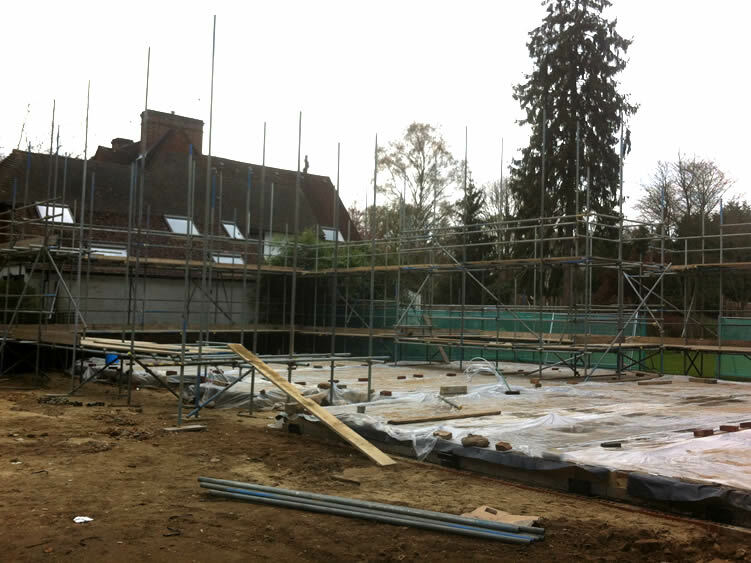 Pro 1 Scaffolding Ltd was contracted to erect a 3,100 square metre temporary roof cover on a property in Kingswood, Reigate in Surrey. 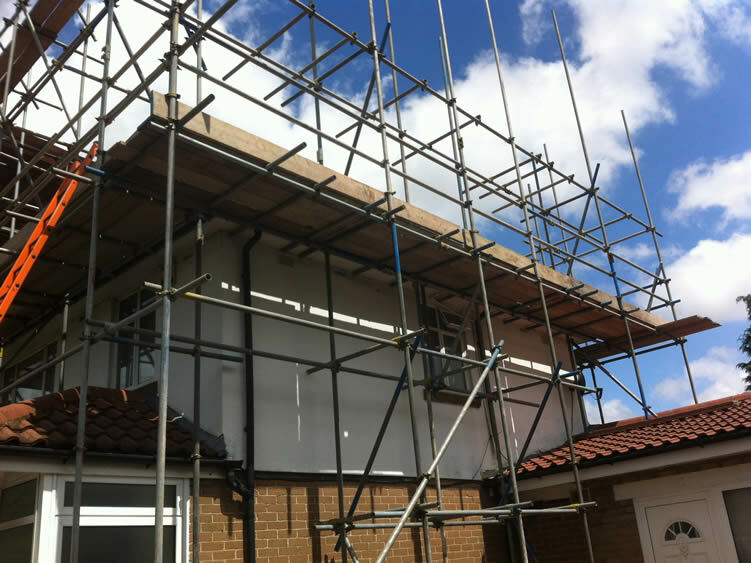 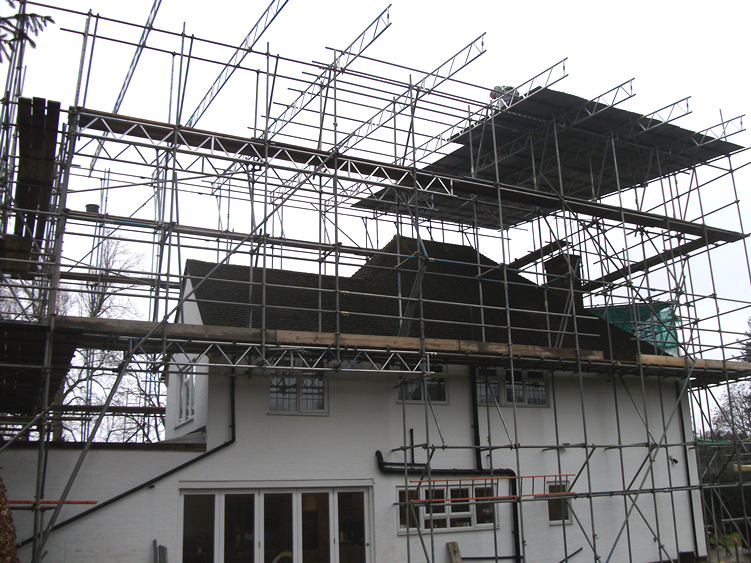 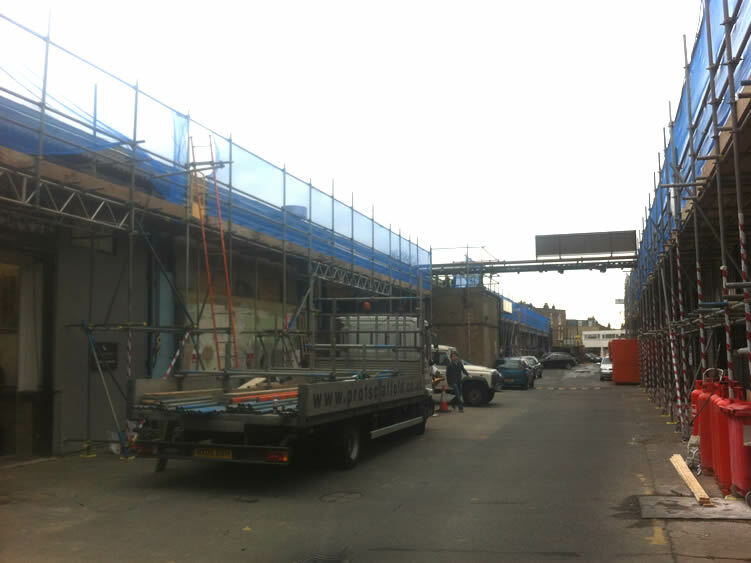 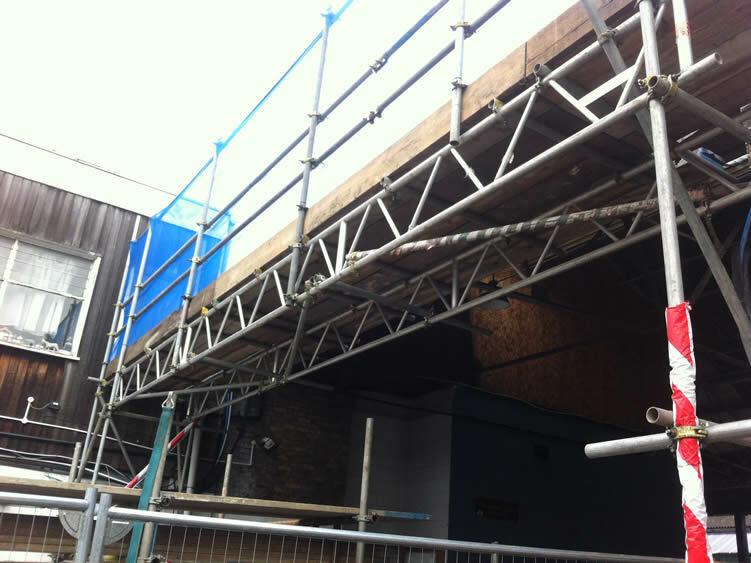 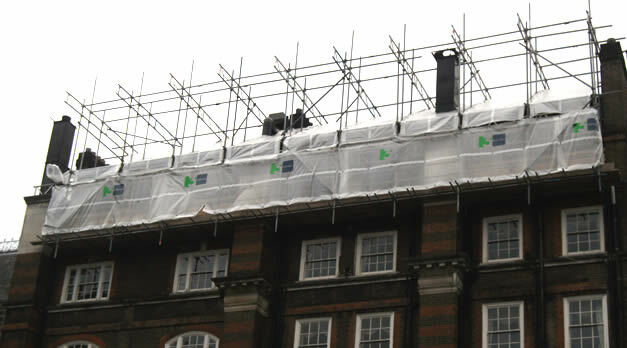 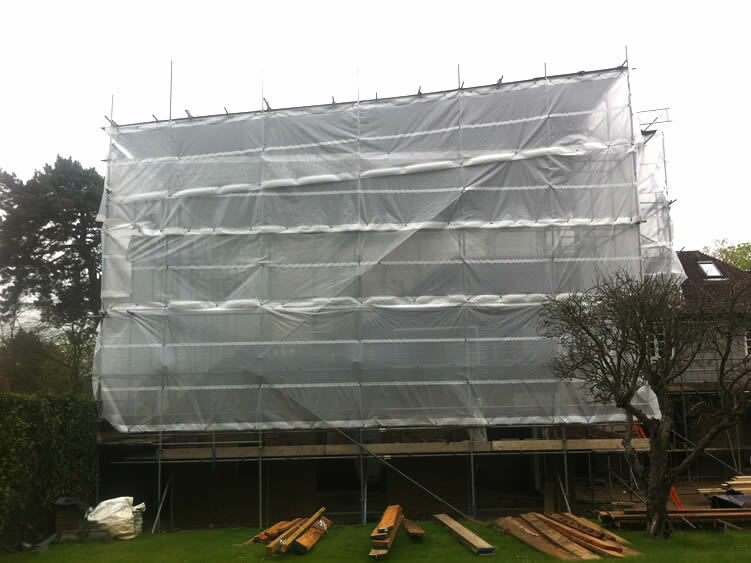 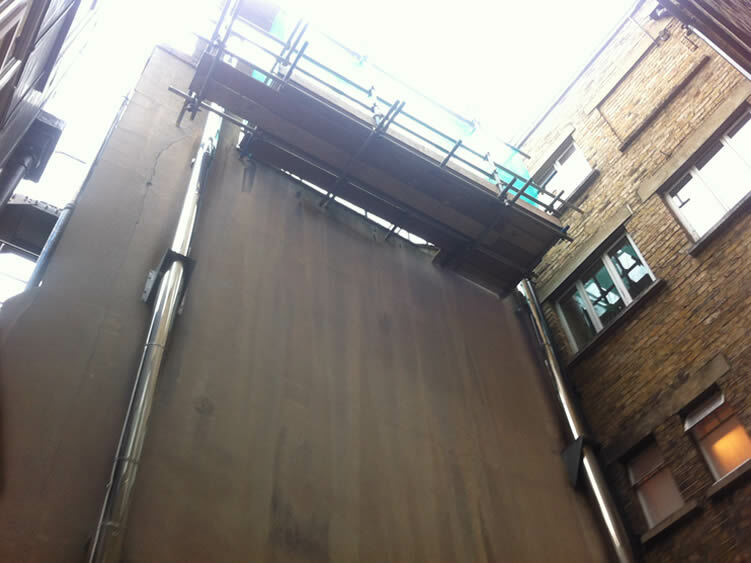 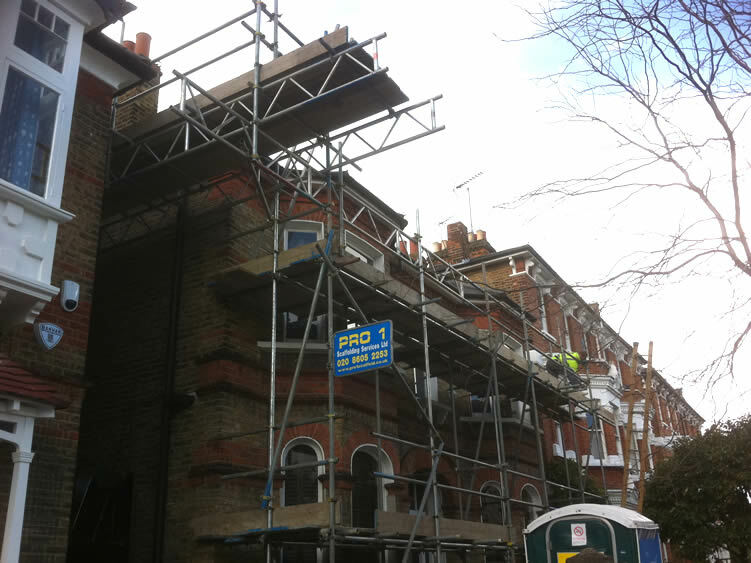 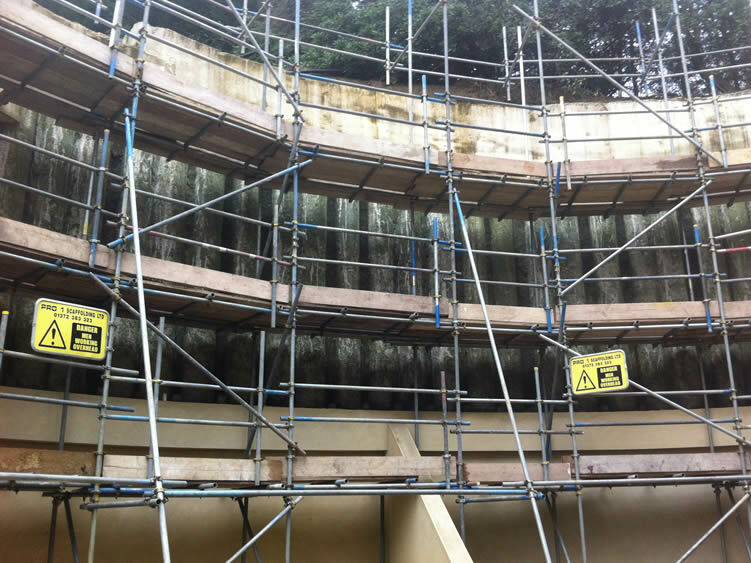 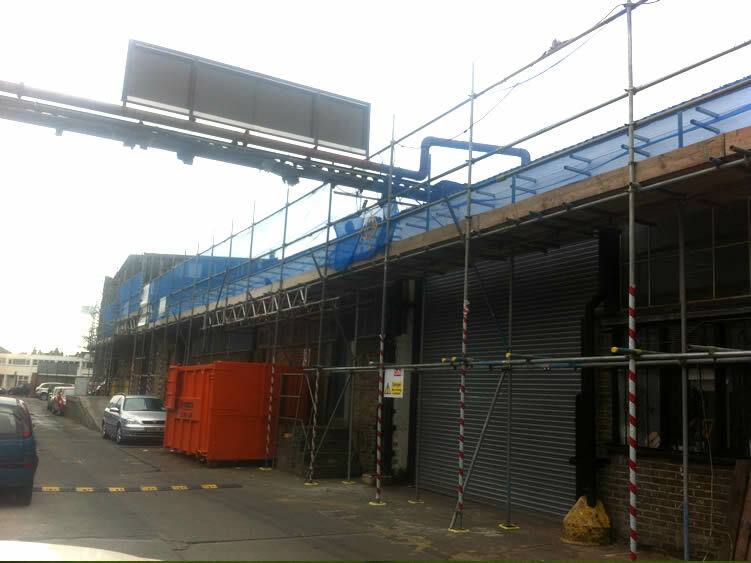 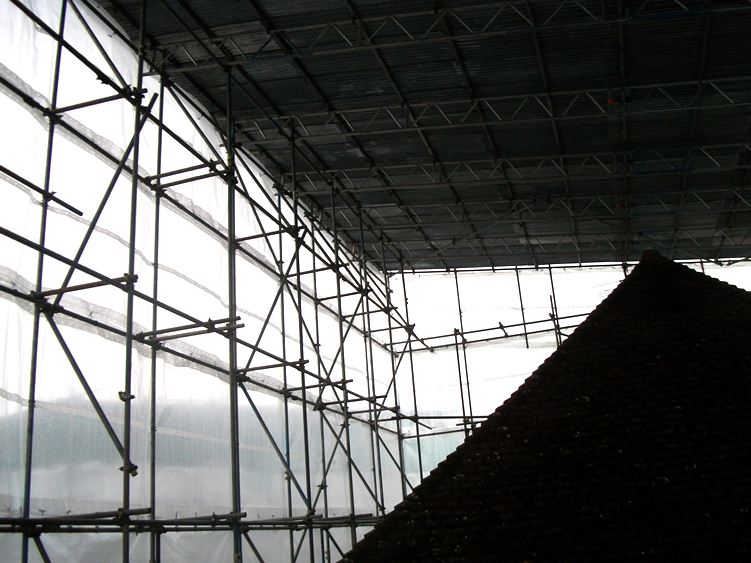 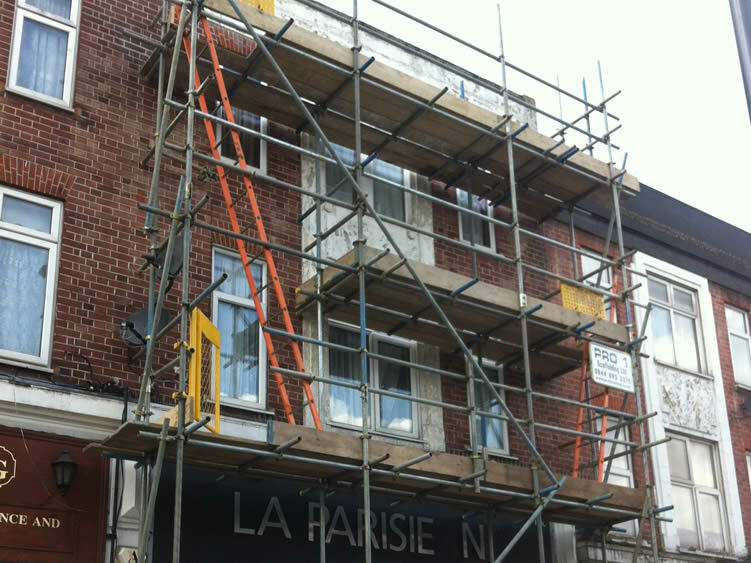 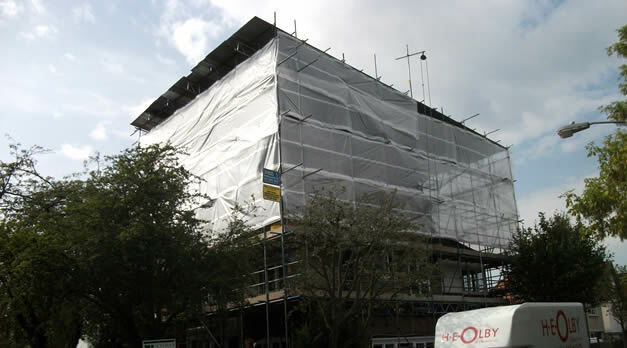 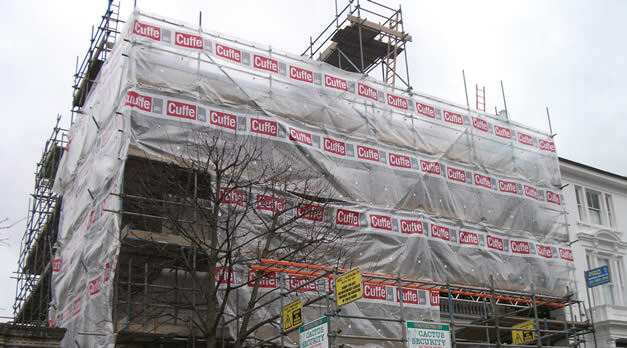 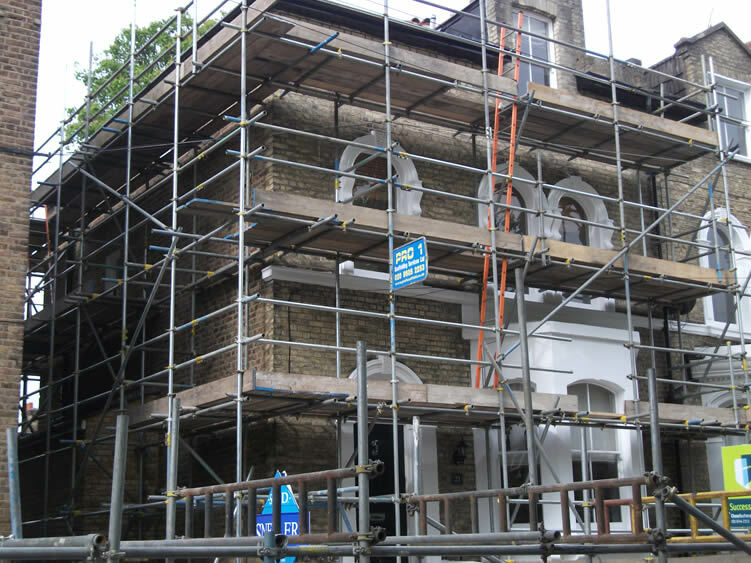 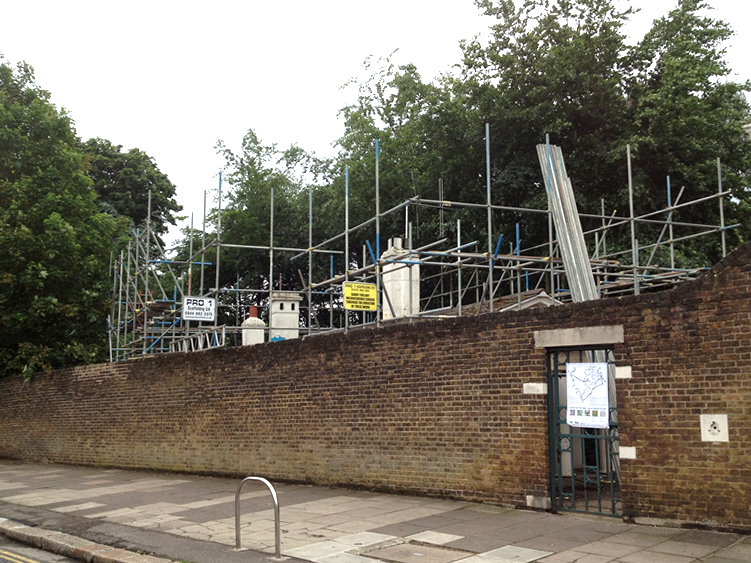 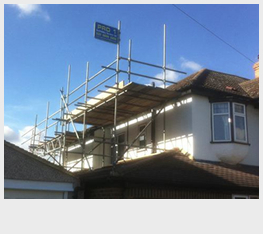 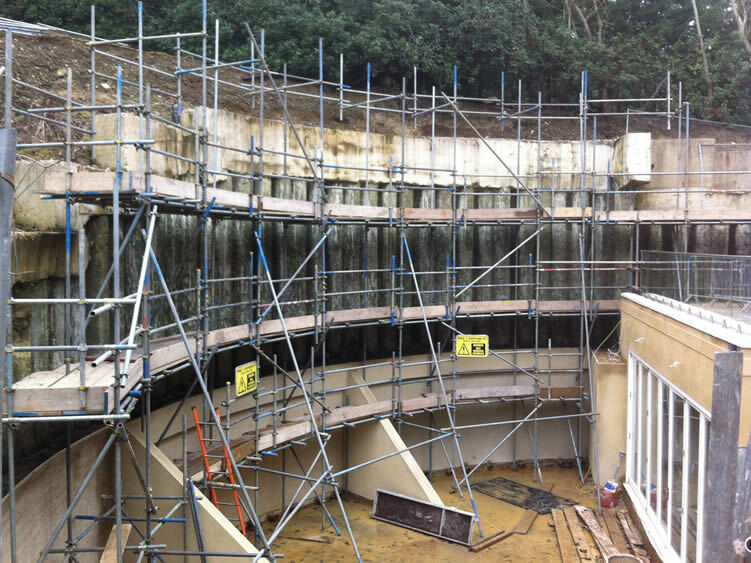 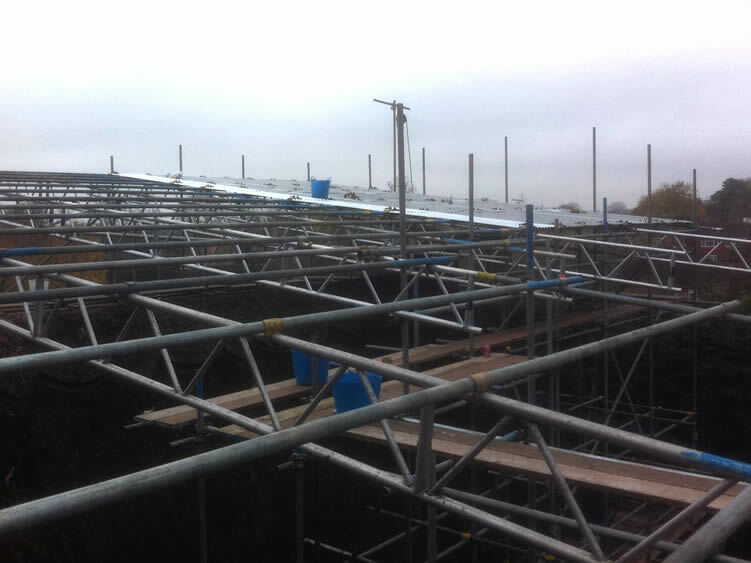 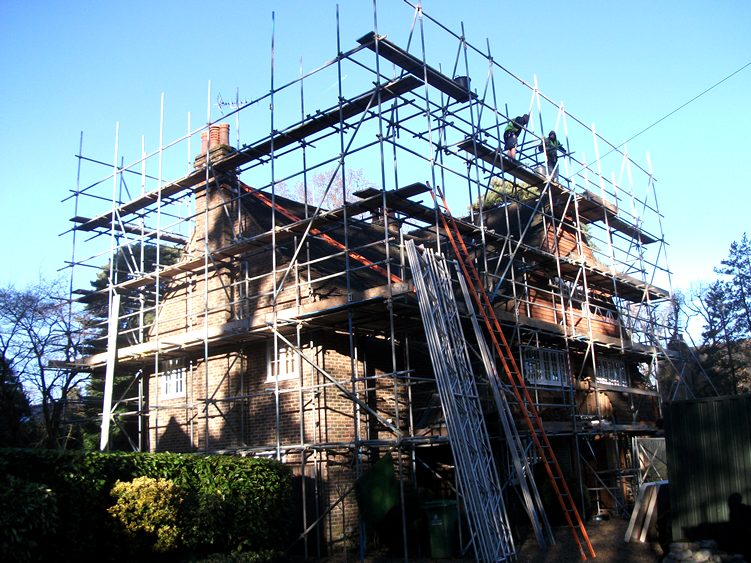 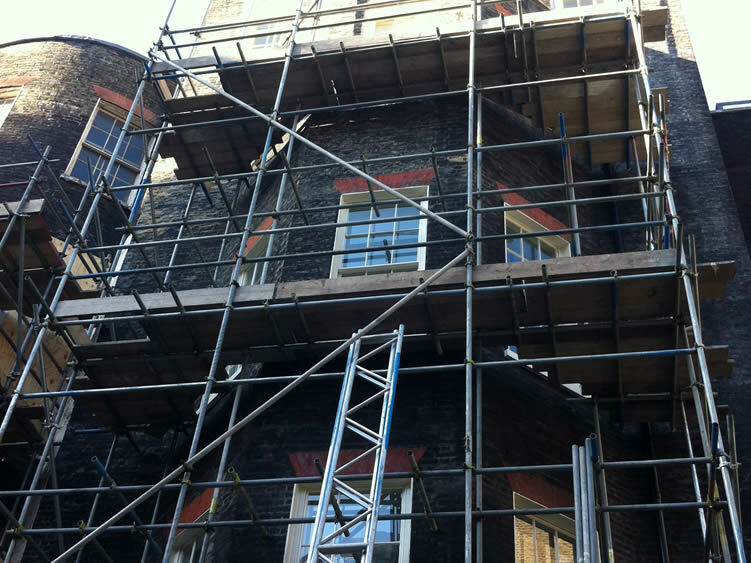 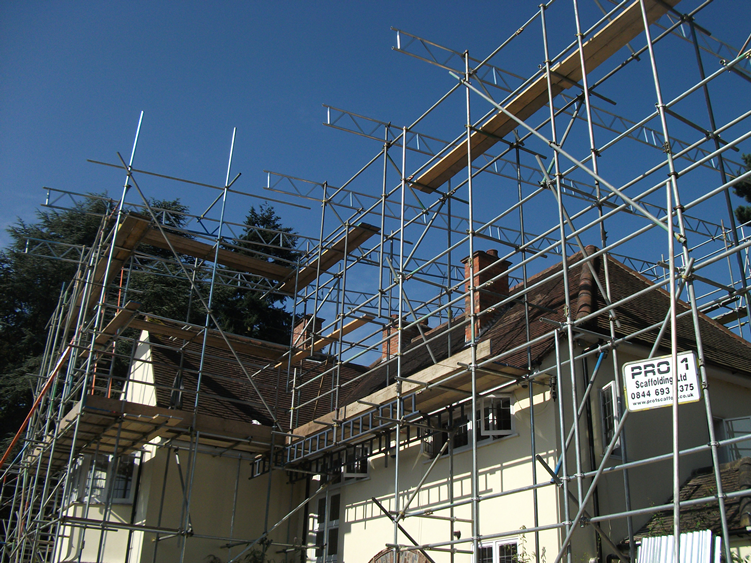 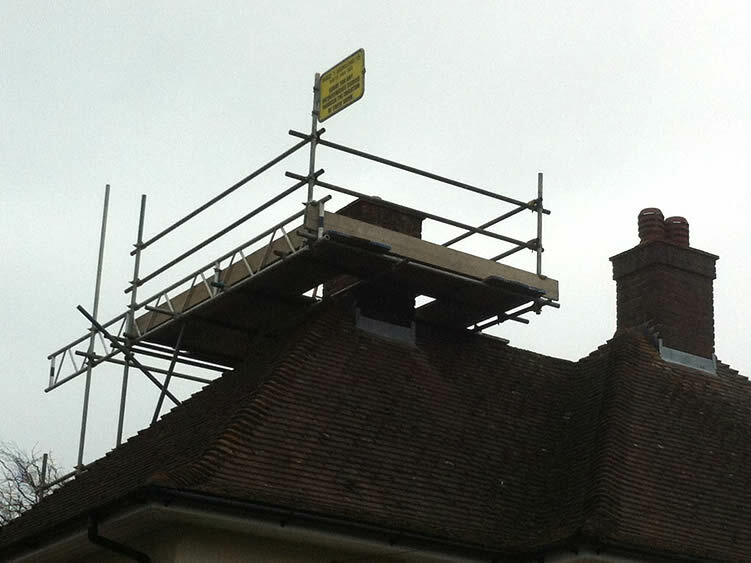 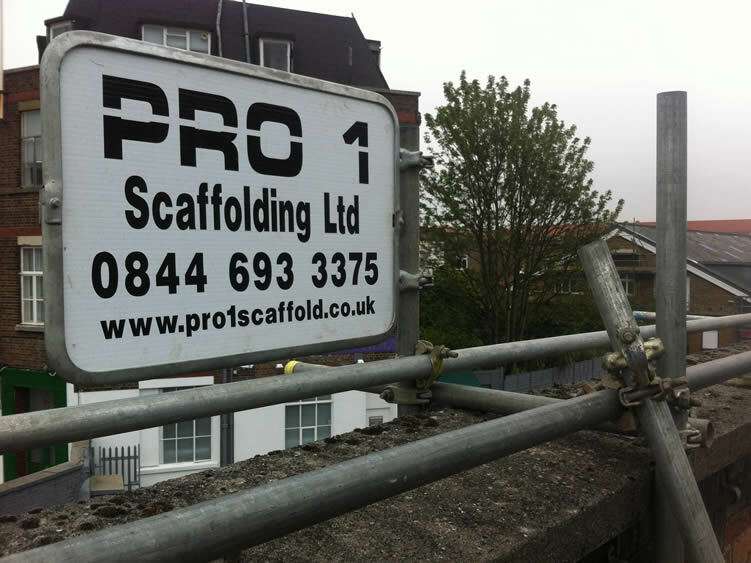 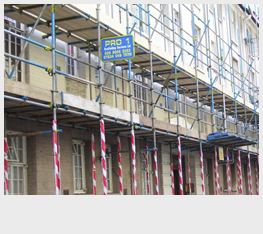 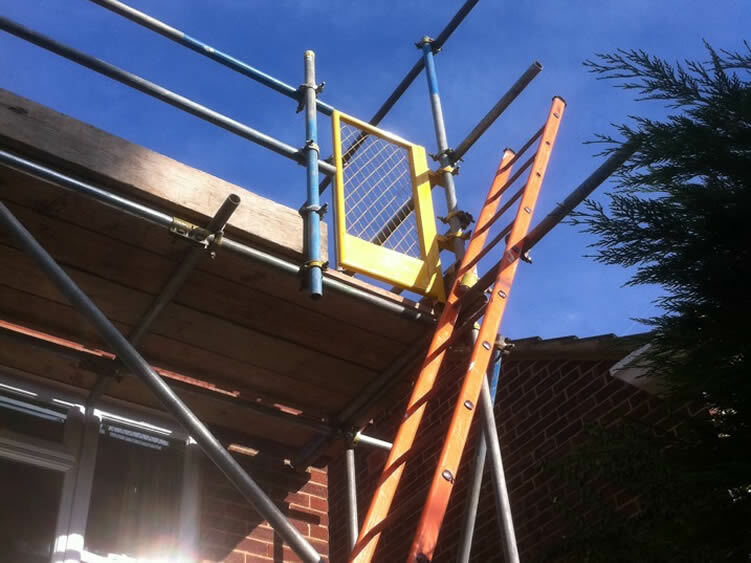 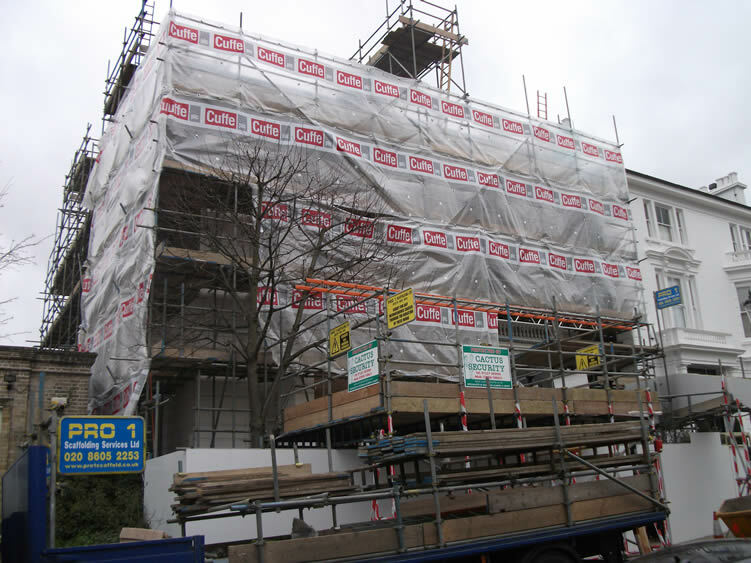 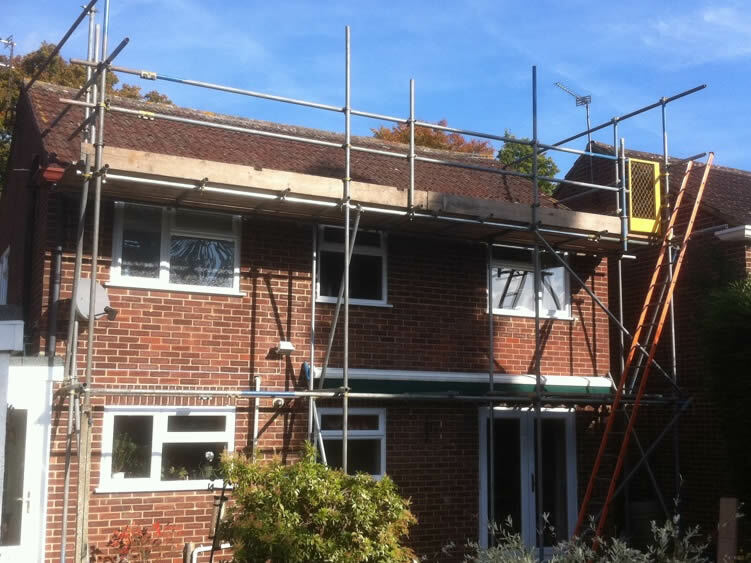 Pro 1 Scaffolding Ltd was contracted to erect a cantilevered hanging scaffold. 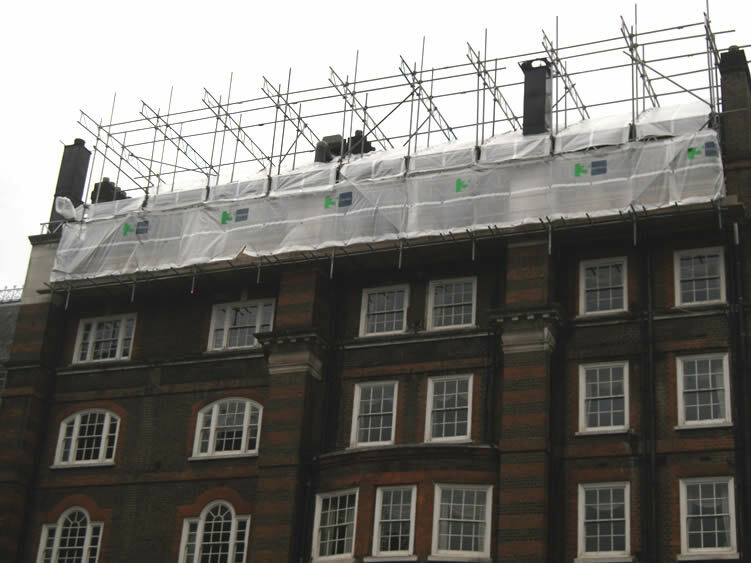 This project was undertaken in order to create the Royal Suite at The Goring Hotel in London, Victoria SW1. 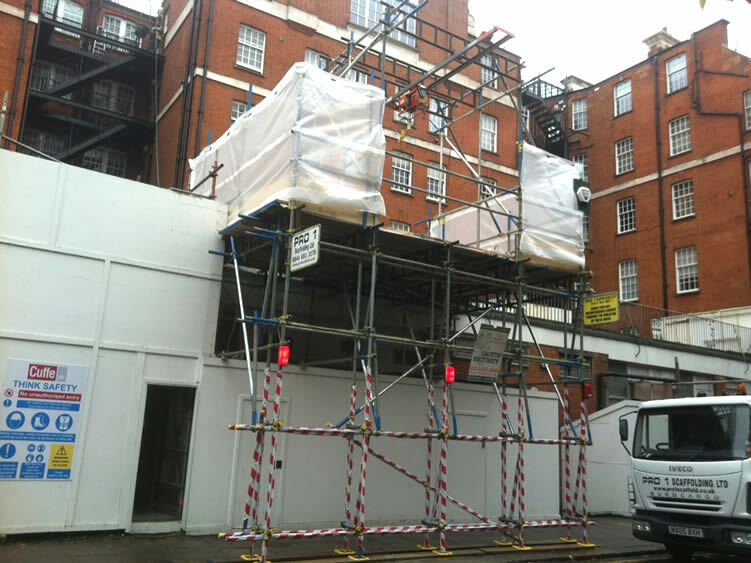 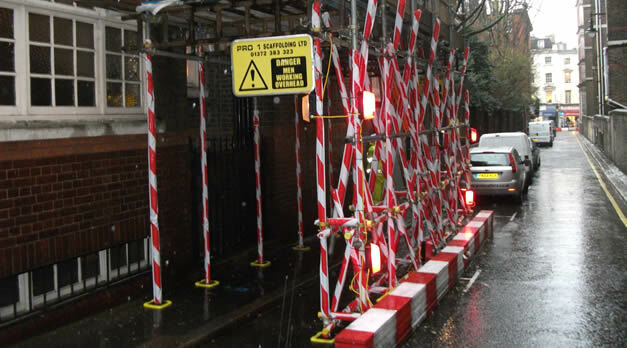 Pro 1 Scaffolding was contracted to erect a supporting gantry for a hoist tower on The Goring Hotel in London, Victoria near Hyde Park. 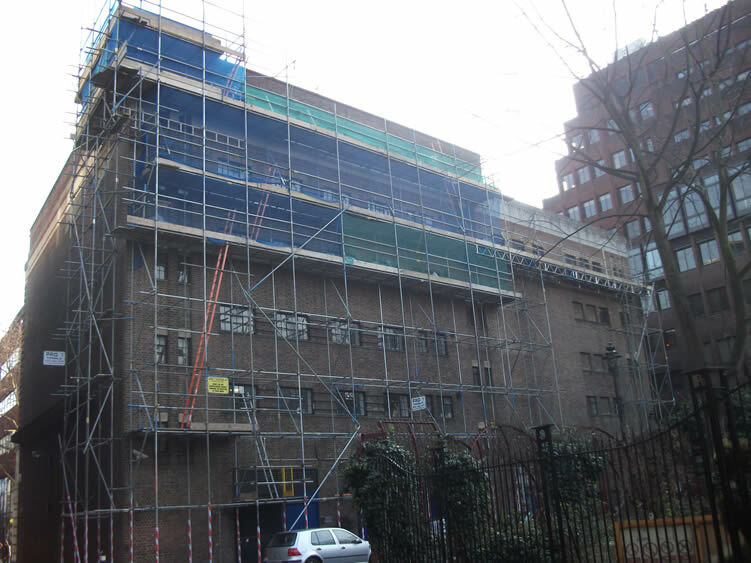 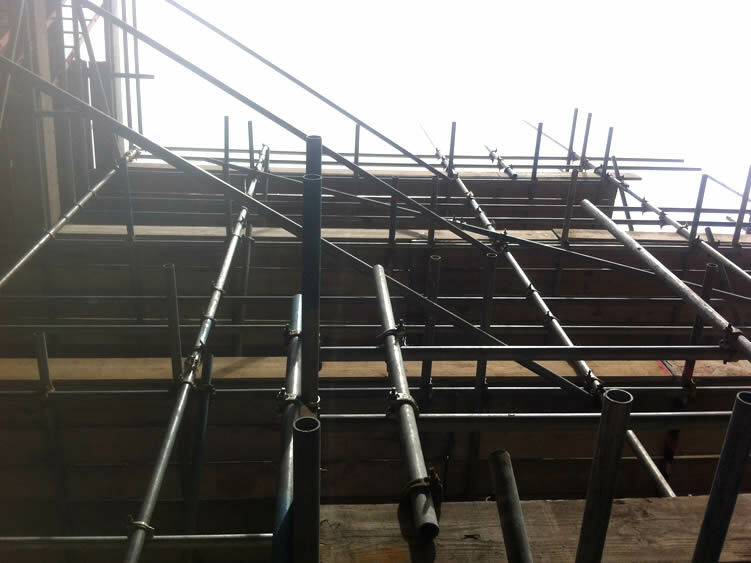 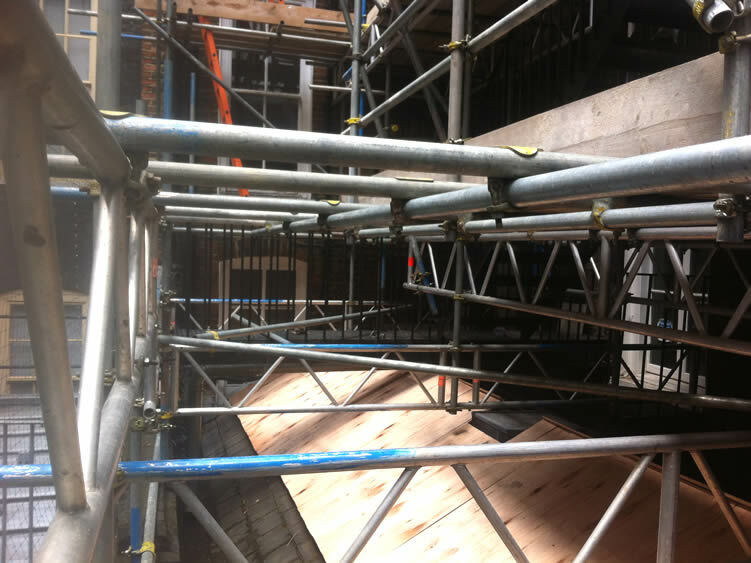 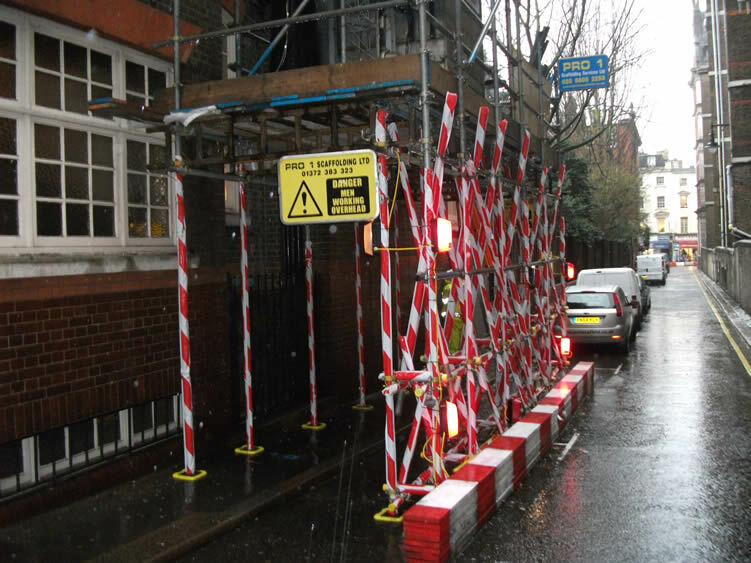 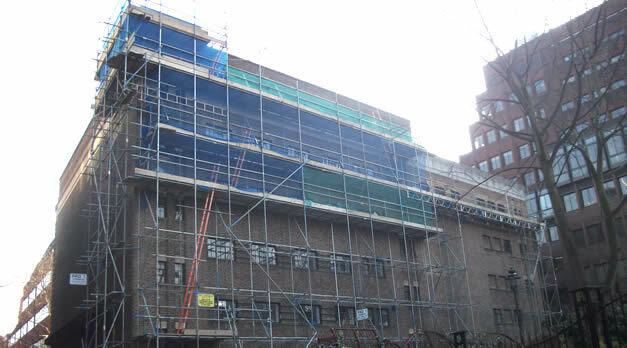 Pro 1 Scaffolding Ltd was contracted to erect an independent access scaffold for refurbishment of the Odeon Cinema in Covent Garden, London WC2 in the heart of London's West End.